Year 8 Launch Apple Products! Today I was treated to a visit from a group of Yr8 Designers who have been looking at product design and manufacture. 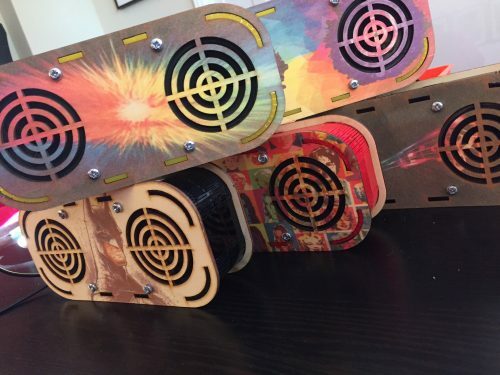 The brief was to produce a portable speaker unit that would stand out in a crowded market…Apple, eat your heart out! 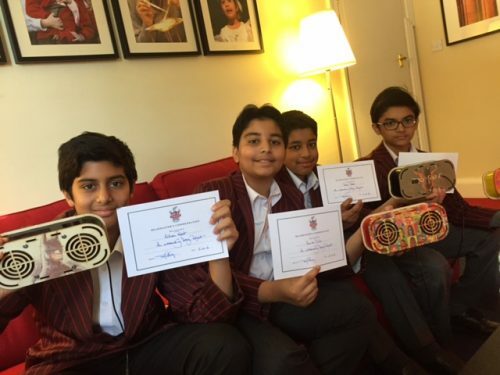 Congratulations to Arjun, Kishan, Rohan, Kunvar and Aditya who have been awarded a Headmaster’s Commendation for exceptional work. They are living out the ‘Creative’ in our Thinking Skills!